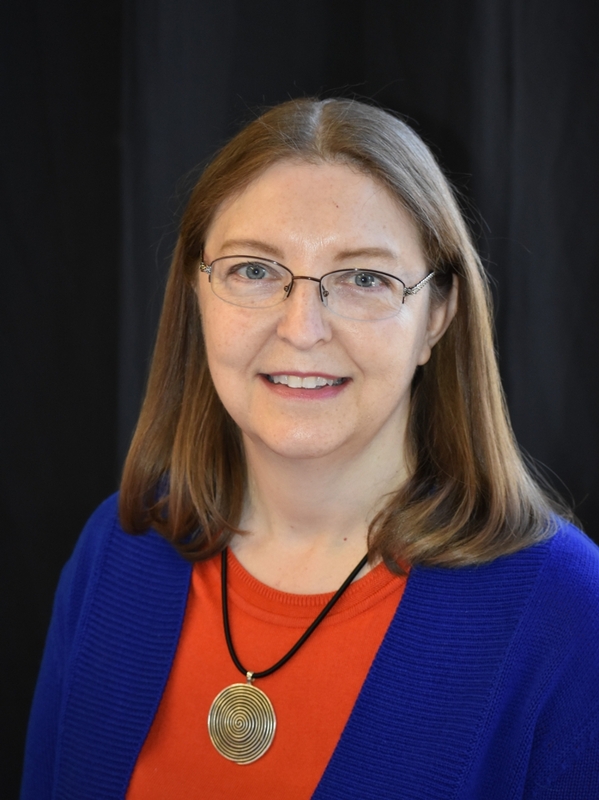 Lycoming College’s Assistant Professor and Chair of the Biology Department Mary Morrison, Ph.D., was elected as the next president of the Faculty for Undergraduate Neuroscience (FUN), an organization dedicated to developing and enhancing undergraduate education in neuroscience. She will serve as president-elect for one year, president for the second year, and past president for a third year, during which she will work diligently on raising funds for and distributing travel awards to undergraduates and leading elections for the following year’s officers. She will also collaborate with FUN president Ron Bayline of Washington and Jefferson College on a strategic planning process to guide FUN into the next decade. Morrison attributes much of her success bringing meaningful lab experiences into the classroom and developing Lycoming College’s neuroscience program to the guidance FUN has provided during her experiences as both a professor and a scientist. She was a FUN councilor from 2009-2011 and since then has volunteered at a variety of FUN conferences and events, as well as served on multiple executive committees. Founded in 1992, FUN connects faculty from across the country to discuss and improve neuroscience education through symposia held at multiple colleges. FUN works in conjunction with both SfN and the Association for Neuroscience Departments and Programs (ANDP), specifically as part of the ANDP executive council. Together, these organizations support bringing neuroscience into the classroom, adding it as a major or minor at a wide range of post-secondary institutions. FUN also sponsors an equipment loan program that helps new faculty gain access to instrumentation crucial to the establishment of their labs, and a consulting service that gives guidance to institutions developing new neuroscience majors or minors, such as Lycoming College. The recipient of a Bachelor of Arts from Princeton University and a doctorate from Columbia University, Morrison embodies Lycoming’s tradition of liberal arts in all her success. Prior to her time at Lycoming, Morrison held positions as a post-doctoral researcher at Columbia University and as a research associate at The Scripps Research Institute. She currently serves as a co-coordinator of the neuroscience program, an advisor on the Health Professions Advisory Committee, and the chair of the Institutional Animal Care and Use Committee. In 2014, Lycoming College awarded her the Junior Faculty Teaching Award, and she received the Carol Ann Paul Educator of the Year Award from FUN in 2015. Morrison’s research interests include cell biology of the brain, specifically focusing on granule neuron regulation of Purkinje cell development; molecular biology of the brain, specifically focusing on gene expression changes; and the mammalian genetics, specifically focusing on the effects of mutations on mouse brain development. She brings her undergraduate researchers to regional and national meetings to present their work.